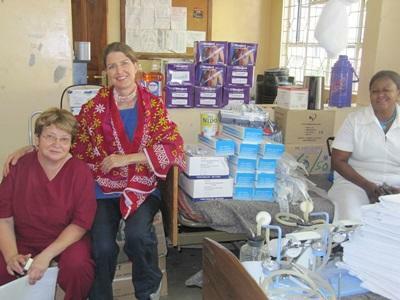 If you are considering volunteering in the field of Dentistry abroad, then Tanzania could be a good option for you. You will be working in dental clinics that have few resources and you will learn a lot about the dental profession and how it works in a developing country. You will be placed in dental clinics and health centres affiliated with local hospitals in Arusha. While you are volunteering in Tanzania, you will live with one of our warm and welcoming host families. You will also have access to our vibrant Projects Abroad volunteer community who you can spend time with when you are not at work. There is a lot to see in and around Arusha, so you will not be short of things to do.